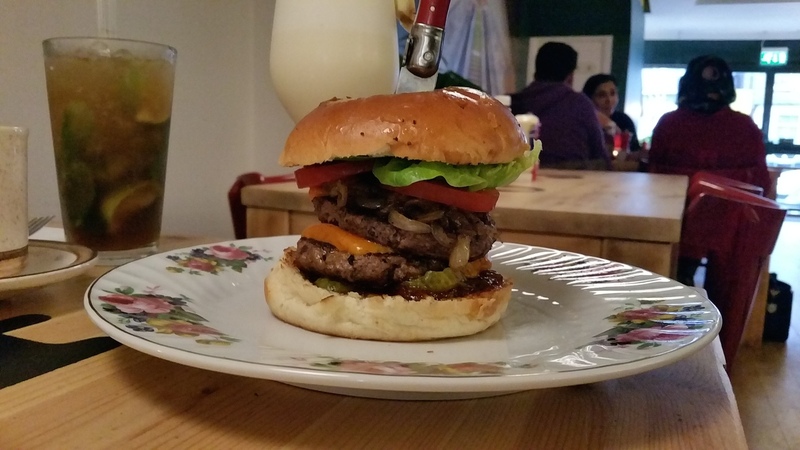 So I finally got around to visit the fairly newish Proper Burgers in Leyton. My home towns latest addition to the many restaurants around the area. From the outside the venue doesn’t look that big, however when you enter you realise that the depth is rather deceptively big inside. The decor is unique – if you are a 80’s kid like me, you will notice a wall of cassette tapes all long the wall, very quirky indeed. The venue is spacious with large wooden tables and comfortable seating with a view of the open kitchen towards the back of the restaurant. I’ll cut to it. The burger was brilliant. I really enjoyed it. The taste of all the juices from the beef oozed out and made the burger memorable. The ingredients worked well with each other and the texture was great. All the beef burgers are served with 2 4oz patties, rather than one. The reason being is that the management want to deliver a good amount of meat with each burger but also want it cooked well and say that you can get consistency with 2 patties than one – i.e not over cooked on the outside and too under cooked in the middle. Makes sense i guess, however I think it could be an idea to have an option of just one patty for choice. So why are the burgers here really good? Well, like Stax Diner the burgers here are cooked on a flat hot plate grill (not sure if that’s the official term) rather than the more common flame grill. Now, I think that what this means is that the taste from fat is kept better within the burger and enhances the over all taste. It is the fat within red meat that generally has most of the flavour and taste. The burger here was made with a good proportion of ingredients, i liked the fat they they added loads of fired onions which added a nice sweetness and mixed well from the juices that were coming from the meat. Food was served on plates, the kind of plates that your mum brought back in the 70’s, honest, it felt like eating on crockery that my mum picked! It added to the random quirkiness. 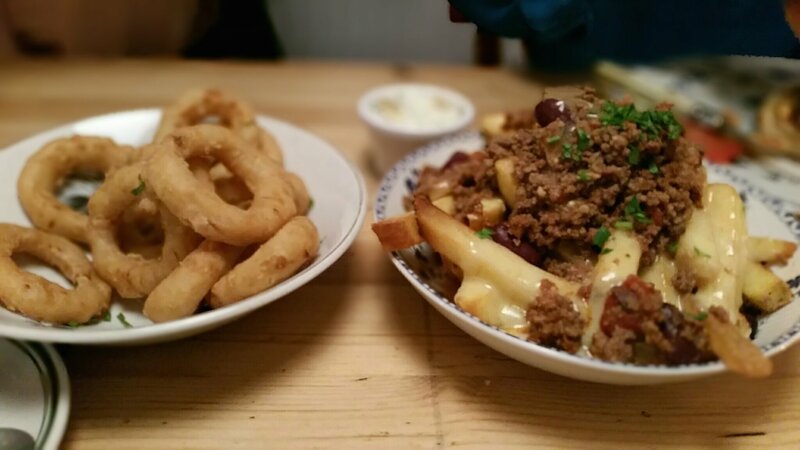 The rosemary fires and chips with melted cheese with beef chilli on top. Not too dry and not to gooey either. 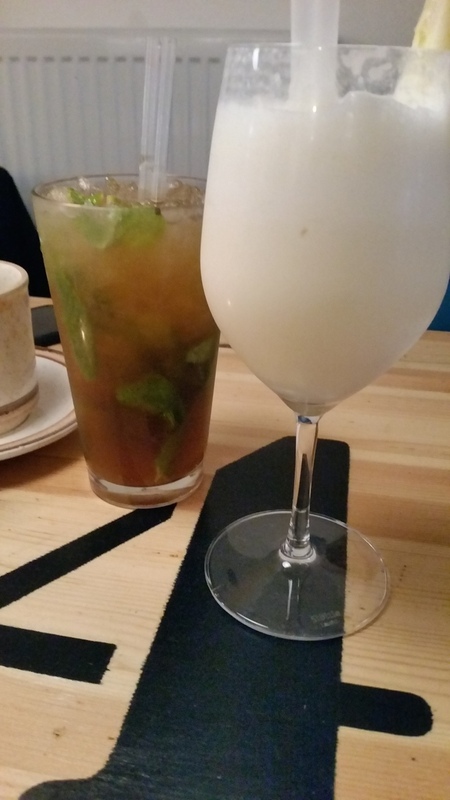 Drinks – The first drink I had was a Pina Colada, lacked sweetness for me but still okay, the Mijito was very good. The first slip gave me a massive hit of sweetness and mint. 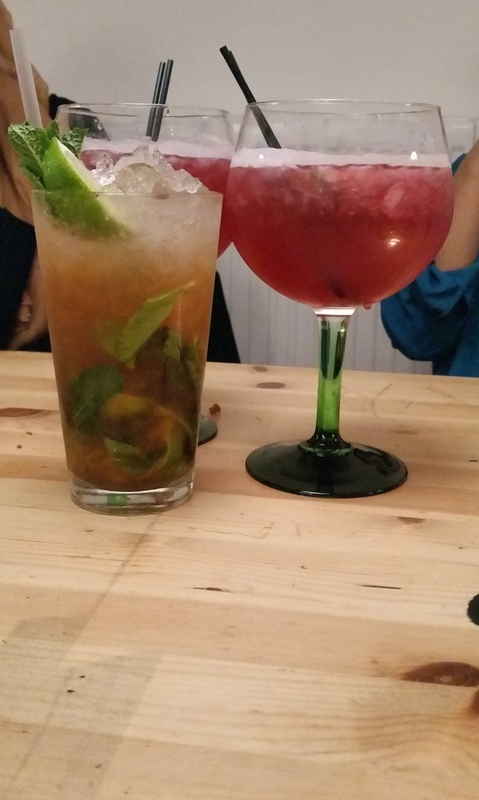 However, I think the price point for a Mocktail for the area (Leyton) is a bit too high. I think £4.95 is £1 too much. My Friends had a Cosmo and they seemed to enjoy them very much. Overall, my first visit to Proper Burgers was a good one!nMake sure you pay a visit, it’d definitely worth the visit no matter where you live. 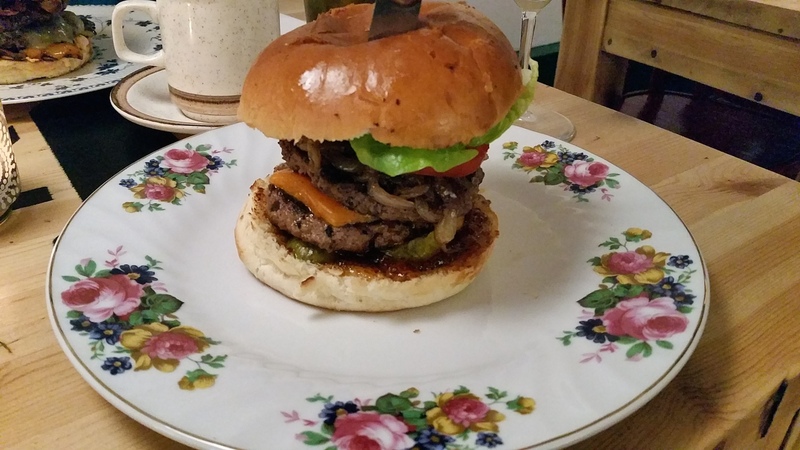 We are lucky to have loads of gourmet burger options in East London and Proper Burgers is a great addition. Hey Buddy!, I found this information for you: "Proper Burgers". 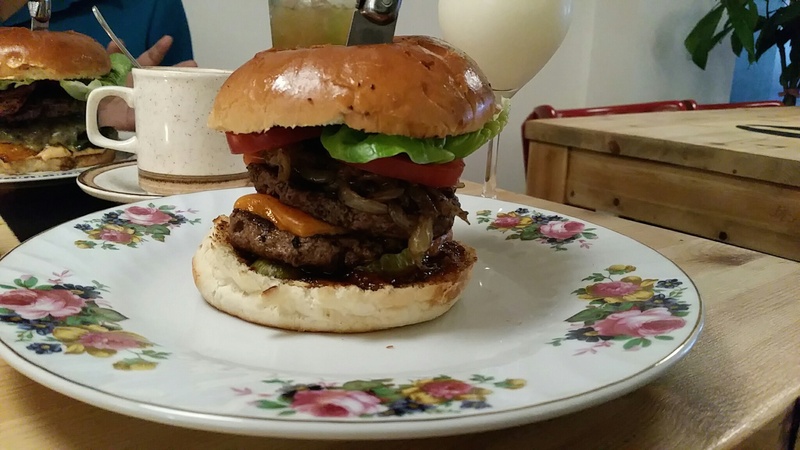 Here is the website link: http://halalfoodguy.co.uk/proper-burgers/. Thank you.